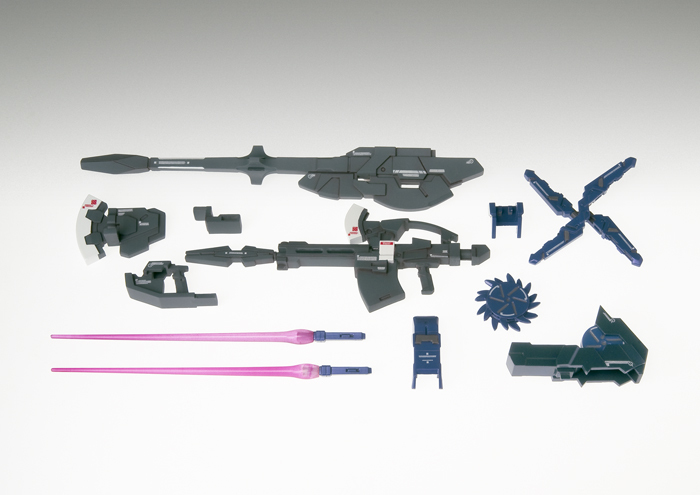 It’s gonna be a really good figure due to Katoki being the original designer on most of the SRW mechs. 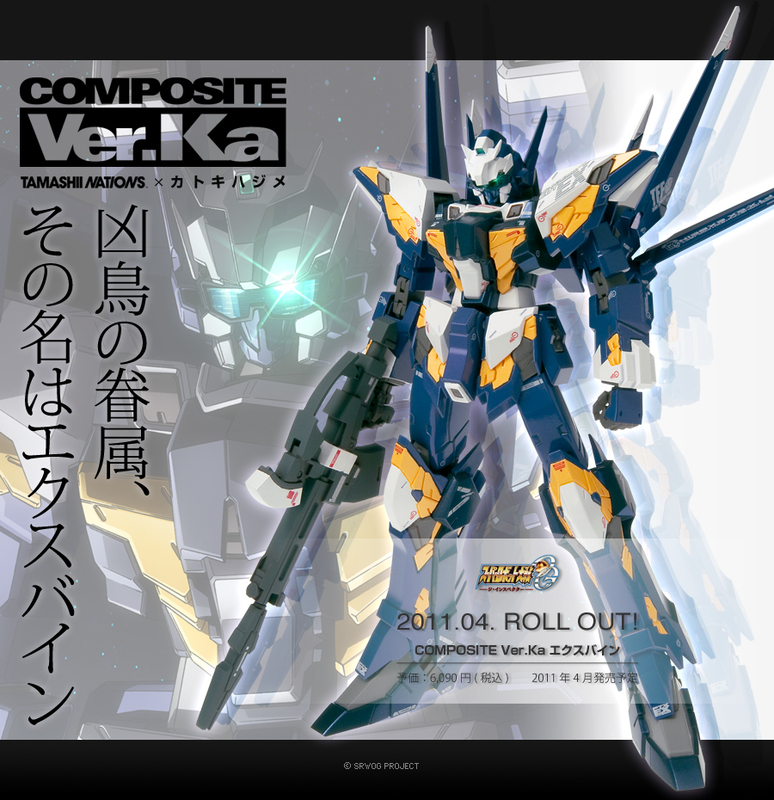 EDIT: Okay, not most… but a good number of the “Gundam-ish” designs. All him. Hmm… would love to have it with the Boxer and Assault parts, in addition to the AM Pack if it’s more than just those wings. This thing looks delicious, I want. i do hope angelg gets some love as in i dunno i can’t find a toy of it anywhere!! come on bandai and koto give ys lamia fanboys something to write home about!! hands look damn ugly, gimme back the old huckebein please! 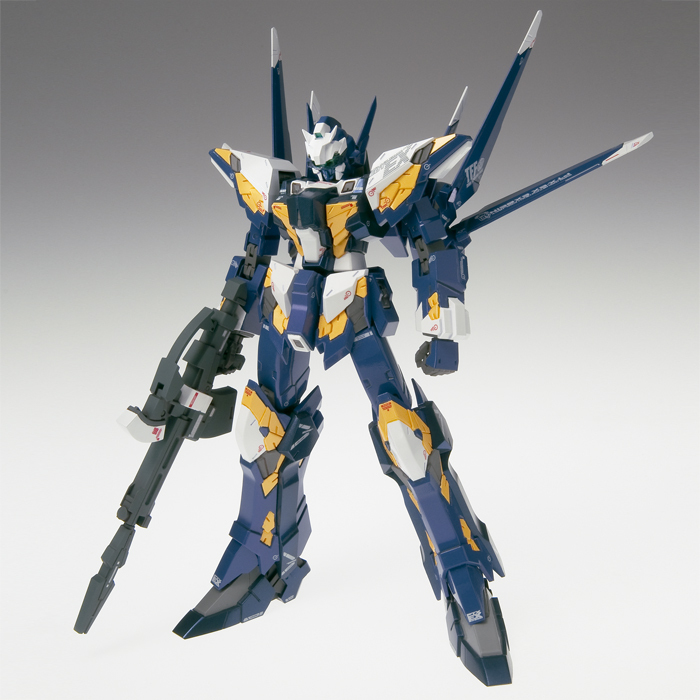 I hope we get a figure of the Garbein MKIII Trombe from the latest episode of SRW OG Inspectors along with this. I’m definitely pre-ordering this one when it becomes available. 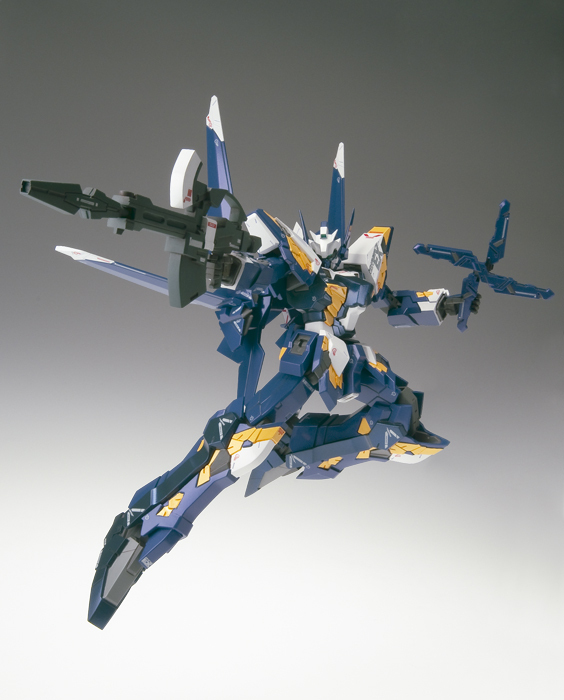 is it my imagination or does this Unit resemble the Impulse Gundam with Huckbein Weapons?